When it comes to running an online business or blog, your online presence is essential to your success. Being able to stand out amongst your competitors in a sea of similarity can prove to be quite a challenge. Here are some successful and proven ways of helping to optimize your online presence, and ensure your business comes out on top. A presence on social media can sometimes be underestimated by business owners, however in the past ten years social media has grown so much in popularity, it should be an essential part of any business marketing campaign. It gives you the opportunity to build up a personal rapport with your customers, ensuring you are always responding to positive reviews or complaints personally, helping them to feel like a valued and indispensable asset to your business. Sites such as Facebook and Twitter can also reach an unbelievable audience overnight through shares and retweets, so you can raise your profile significantly without having to do all the legwork. Following on from Social Media, you want to make sure you are constantly reviewing how many people visit your website on a daily or weekly basis. 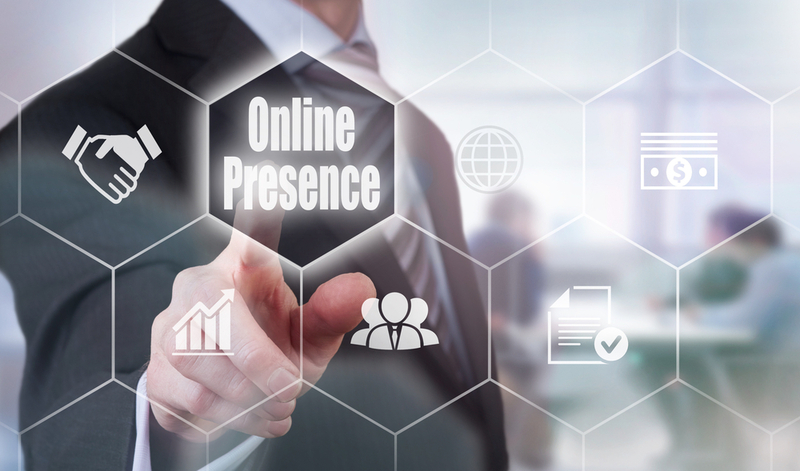 An online presence relies heavily on people knowing about your service and returning to it on a regular basis. Once people are on your website, you want it to be easy to navigate, visually appealing, with a clear layout, and a specific tagline or banner that describes the niche or service of your website. You also need people to be able to find your website in the first place. Even your most long-standing and loyal followers started out as a first time customer. When people are searching for products or services like yours, you need to ensure your website is found first, as this increased website traffic can relay into growth in sales or customer base. There are services like 180fusion that provide a consultation on SEOs and the performance of your site, so you are able to find the holes in your online portfolio. Though the initial outlay may be slightly more than doing the work yourself, this option will be highly beneficial to your business, as your loyal following will increase and therefore create profitable opportunities for you and your company. Having a constant interaction with your customers, will not only help to improve your relationship with them but keep them engaged with the ongoings of your business. Constantly seeing your business name in their mailbox – whether that be email or post – will bring your business to the forefront of their mind before competitors. 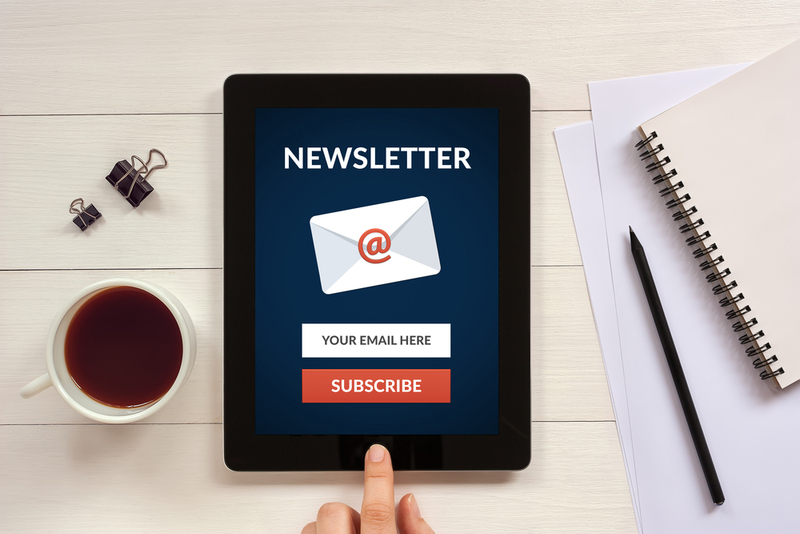 Like saleswingapp explains: Statistics show that over 40% of people are more likely to make a purchase through promotional content in their inbox, and will spend over 136% more than customers that happen to fall upon your website. Therefore, this is a critical marketing strategy to employ. However, you should be wary of spamming your customers, as this can put people off your services. Monthly or fortnightly could be effective for most businesses, depending on your markets; weekly or multiple times a week may be pushing it. Hopefully, this has given you some food for thought on how you can best optimize your online presence and stand out from your competitors.